Many travelers use their vacation allowance in one go while others rather split it through the whole year and take mini-breaks. Maybe the perfect solution is a combination of a longer vacation in the summertime with short breaks in the low season. Here, we present you with a few solutions to make the best of your precious vacation days. There are studies that claim that travelers who take several short breaks throughout the year are happier than those who spend their vacation in one go. The explanation is quite simple they say: "On a long vacation, day seven is less good than day one because it's not as exciting. That's why in general, going away four times [a year] provides more benefit than you would expect, and going away for one week provides less benefit than you would expect." Well, it makes sense, doesn't it? Of course that this is a dabatable opinion since as travelers we all value different aspects of our trips. Long vacations are usually spent in the summer, which reduces the time frame for booking it. They also demand more planning and can be very stressful, you always have to worry about many aspects such as the weather conditions, you have to check the distances between the hotel and the places you want to visit because you're going to stay there for a while, the seasonal flight costs variation (usually you pay more in summer/high season), or in other words, among many other details. A short city break is much easier to plan, the time of the year isn't that important and you have time to properly explore the destination you are heading to. When we take a long vacation, we visit only one destination each year and, as travelers, besides taking the time to relax, what we really want is to discover new places, new cultures and to experience new flavors. Short breaks give us exactly that possibility, we can visit several new destinations through the year to truly get to know them and experience different ways of life. In the end, isn't this what truly matters? Long vacations, as we mentioned before, can be very stressful. On a trip with multiple destinations, it always takes time to adjust to a new location, you have to figure out distances, transportation, among many other tiresome details. On a short city break, you quickly learn your way around on the first day and you're ready to go. You can enjoy the rest of the time just to explore the region! Short city breaks are perfect to celebrate everything, whether its a birthday, bachelor/bachelorette parties, relationship anniversaries, or even a big promotion! There are more advantages we could mention to convince you to book a short escape, but do we really need to? It's only a matter of choosing where and what to visit, so to help you out with this, we want to suggest a couple of options. Lisbon is one of the best city break destinations in Europe and it's easy to understand why: there are beautiful beaches close by, various and incredibbly monuments, the unique trademark cobblestone-covered streets, stunning landscapes, the Tagus river, great food and wine, and much more. 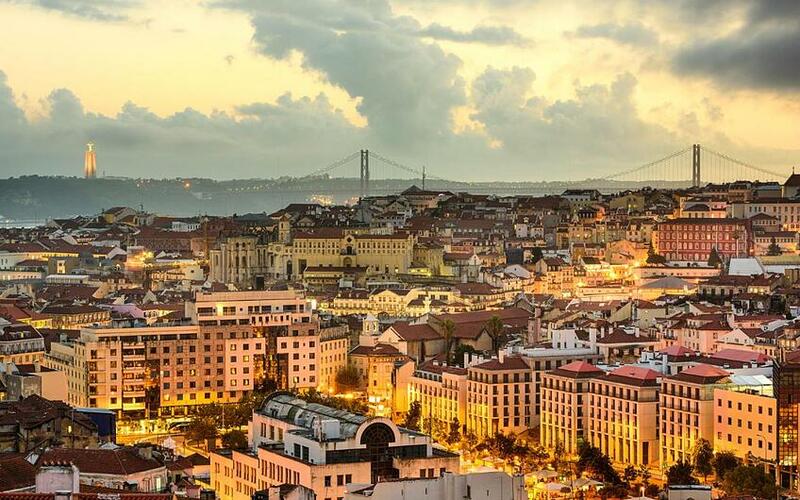 For these reasons, Lisbon as become of the main travel destinations for travellers all around the world. Lisbon is definitely our first choice for a city break in Portugal. 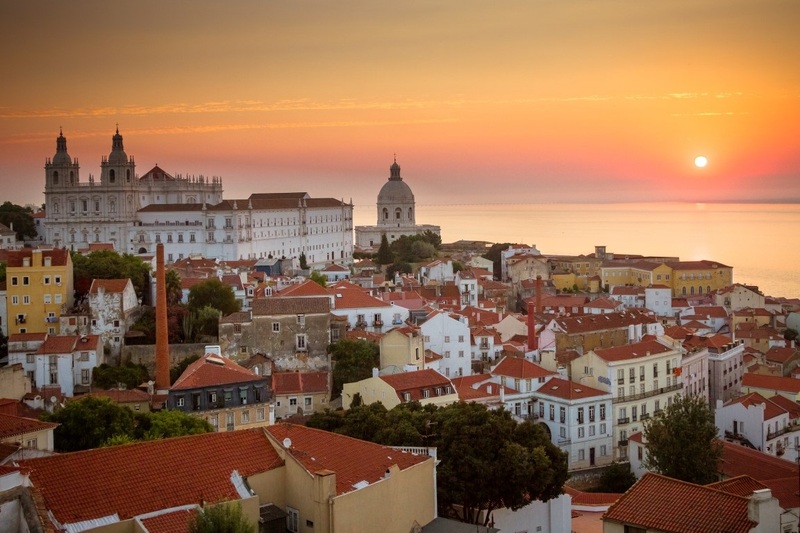 Our suggestions include a historic and wine tour with wine tasting, a one-day tour to the best wine producing estates in the Lisbon region, and a two-day contemporary architecure and wine tour. 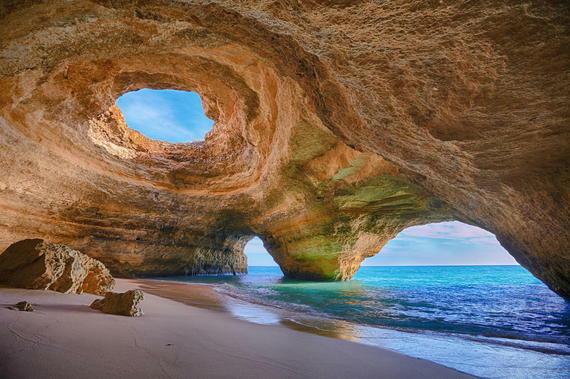 Lisbon is definitely one of the best choices for a short break in Portugal. Over the past few years, the city of Porto has also become one of the best european short break destinations. 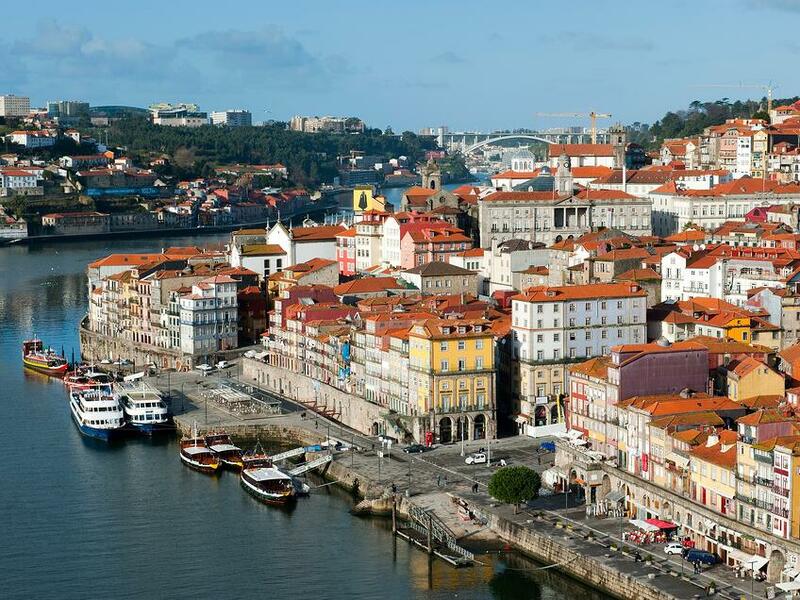 In fact, Porto has been elected as the best European destination along the years! 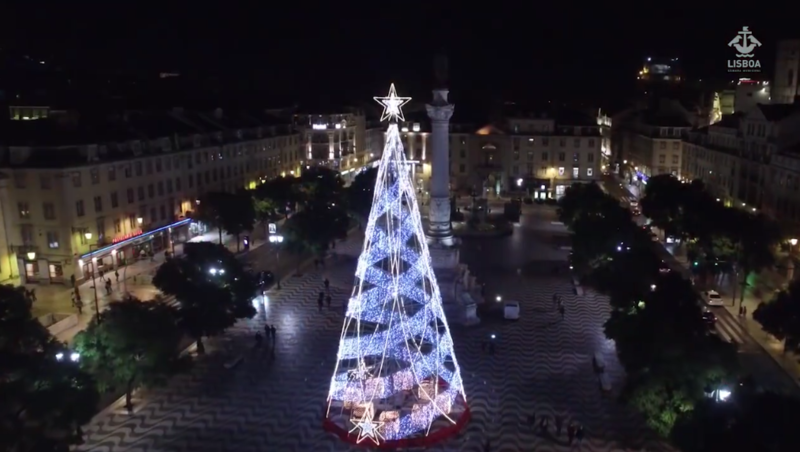 The city was the target of major restoration works and now looks better than ever. New tourism services were implemented and airline companies started flying in from all over the world. Besides this, the city's historic center was considered by UNESCO World Heritage Site and its downtown is one of the most beautiful in the world. A Porto short break has to include architecture, food and, obviously, wine! This is the best way to discover the city and to know more about its history and culture. Discover its monuments and buildings, the unique northern cuisine, visit the port wine cellars and taste the world famous Port Wine, take a walk on the riverside and contemplate the unique scenery it offers. 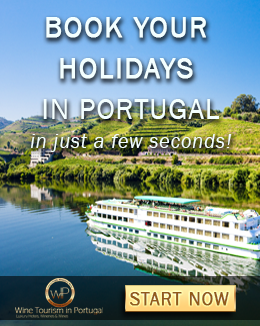 The best short break in Porto has also to include a quick visit to the Douro region. There might not be enough time to explore everything about this stunning wine region, but the combination of these two destinations is something you can't just ignore. 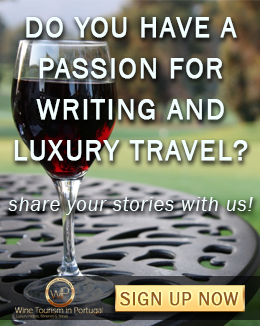 With this in mind, our suggestion goes to a three-day wine and food tour in Porto and Douro. If you are considering a short break in Portugal, Porto must be on the top of your list. Alentejo is one of the most beautiful regions of the country, a land where culture and tradition go hand in hand. There is something deeply reinvigorating and redeeming about the Alentejo landscape of the endless golden hues, the vastness of rolling plains with large oak trees, the spotless blue sky and obviously its people. If you're interested in both culture and the good things in life such as wine and food, Alentejo is the perfect region for you. 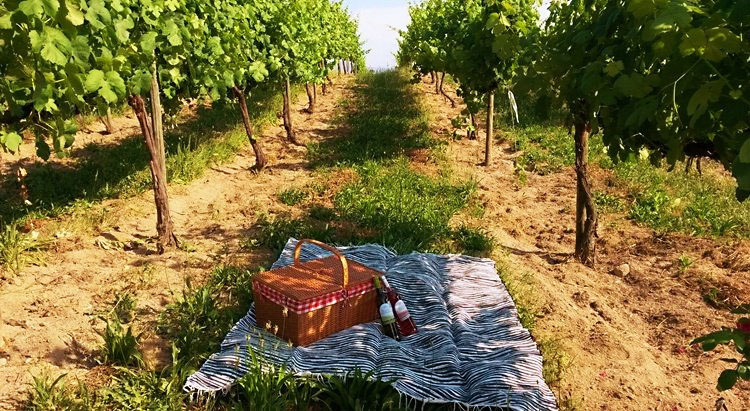 Our suggestion goes to three-day wine and food tour in Alentejo where you will be able to visit world-renowned wine producing estates and enjoy different cultural and wine experiences in one of the best regions for wine tourism in the world, according to the USA Today. 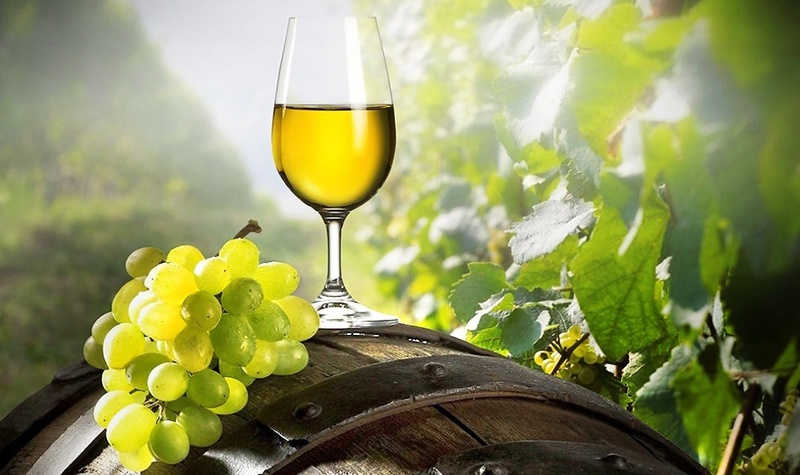 The Vinho Verde region is now starting to raise interest among travellers all over the world. This region is perfect for nature and wine lovers and you can easily find some of the best portuguese wineries to explore, along with nature activities. So, Vinho Verde region is definitely a region you should put on your short break destinations list. 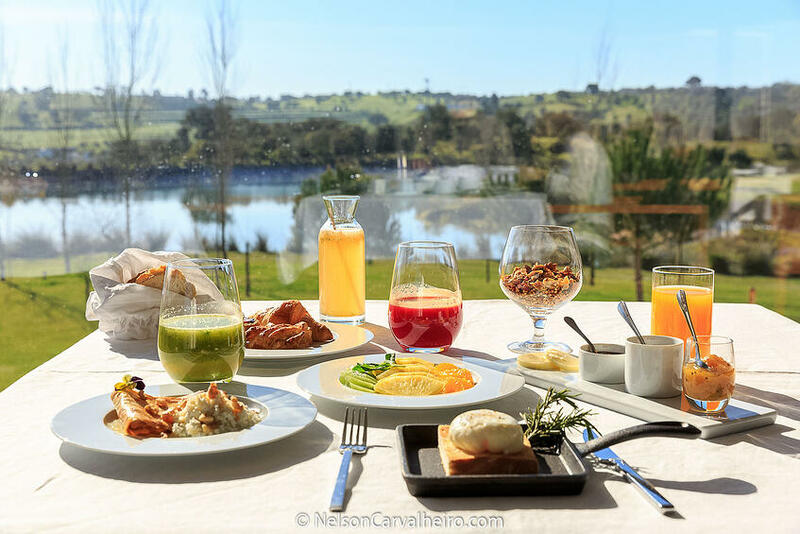 Our suggestion for this region goes to a three-day wine and cultural tour that includes visits to the most important cities in the region - Guimarães and Braga - and visit the most famous Vinho Verde wine producing estates. 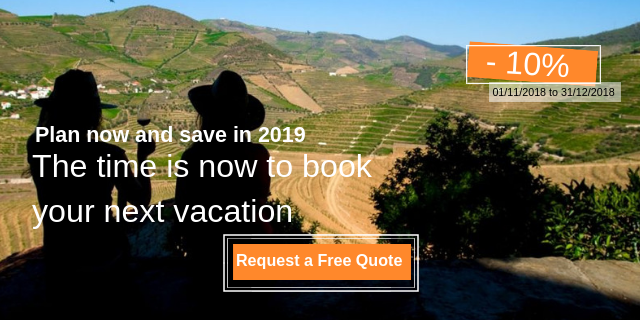 We hope you enjoy our suggestions for short breaks in Portugal and, if you're considering booking a short escape for this season, click the image below to access more suggestions. Enjoy!